Welcome to 8 Oxford Street. 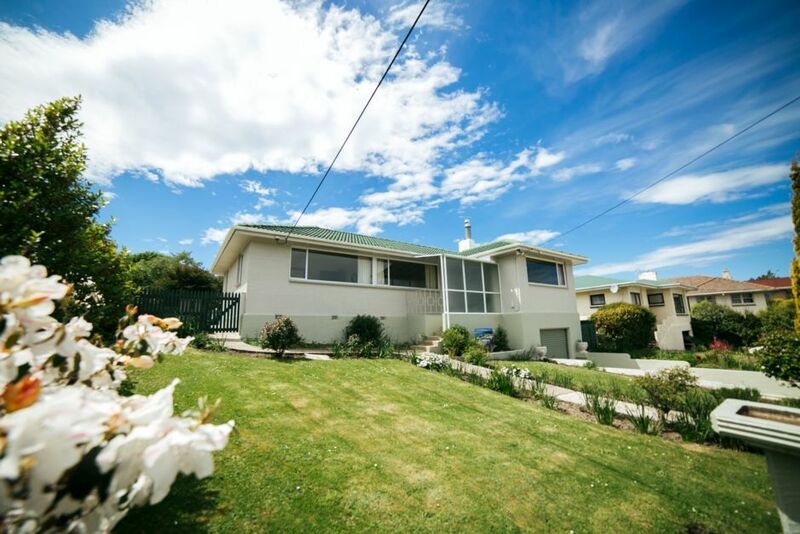 This home is located close to some of Oamaru’s popular attractions, Blue and Yellow Penguins, Steampunk, Alps to Ocean, Opera House, Victorian Historic Precinct, Scotts Brewery to name but a few. Offering three bedrooms plus open plan kitchen/dinning with a seperate lounge. It offers modern and warm interior has quality linen, sky TV, plus free wi fi. Bathroom has a full bath with a shower over and a separate toilet. Full laundry facilities, has a heat pump in the lounge and heaters in all the bedrooms. Although cleaning is provided, please leave house tidy as you found it. Awesome place, looking forward to returning next year! Nice older home, very comfortable, nice neighborhood and close to downtown.